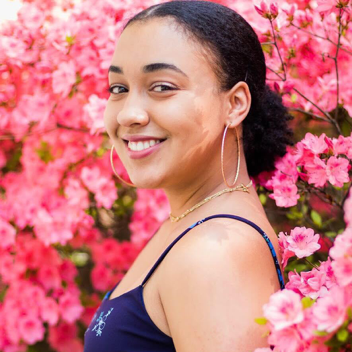 Jillian recently received her masters degree from Cambridge University with a dissertation focusing on sexual health approaches in the Dominican Republic, focusing on how to engage young men in issues of teen pregnancy and gender equality. This work built on her published research with the psychology department of Mount Allison University in Eastern Canada examining barriers to mental health services for young men due to self-stigma and restrictive gender norms. She has a passion for gender equity and reproductive rights, along with international educational experience in Vietnam, France, Spain, and the Dominican Republic, including work in a Montessori classroom, and with special needs populations. Jillian is inspired by radical pedagogies, along with anti-racist, feminist, and decolonized approaches to education that create healthy and constructive environments for all students and families involved. 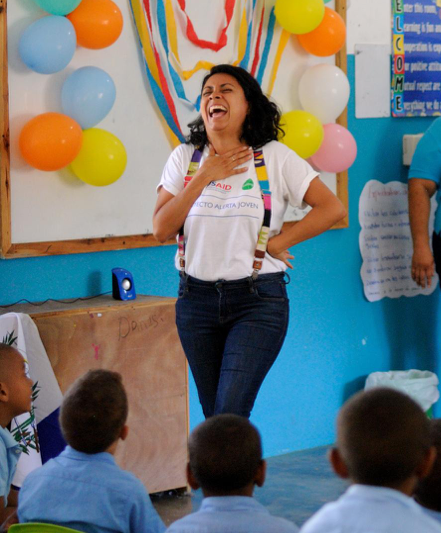 With a genuine belief that education is a crucial player in societal growth, psychological fulfillment and personal development, she is thrilled to be a part of the DREAM team focusing on the A Ganar and Escuelita de Padres programs.